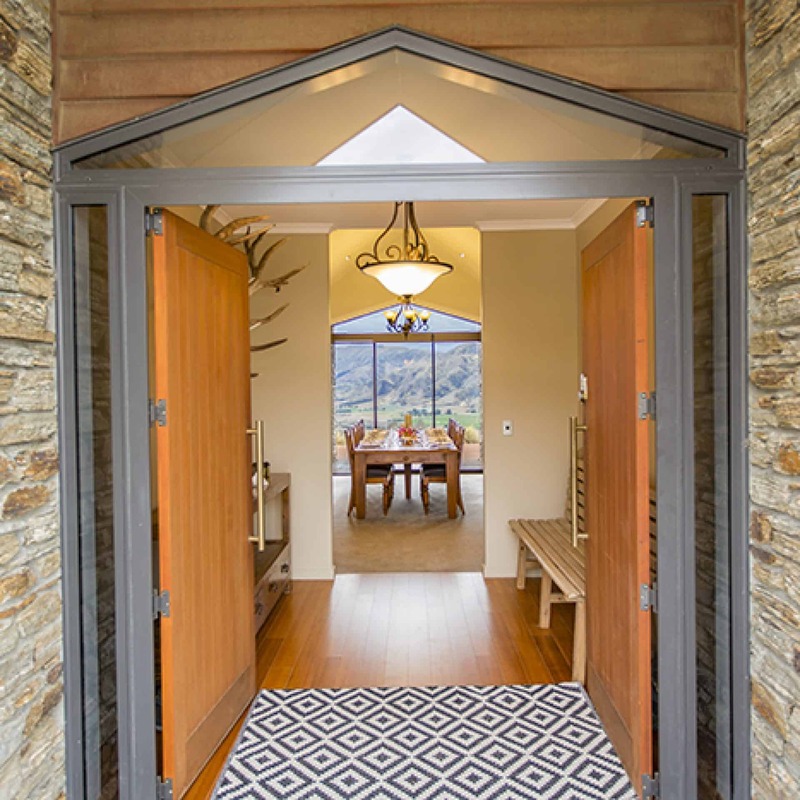 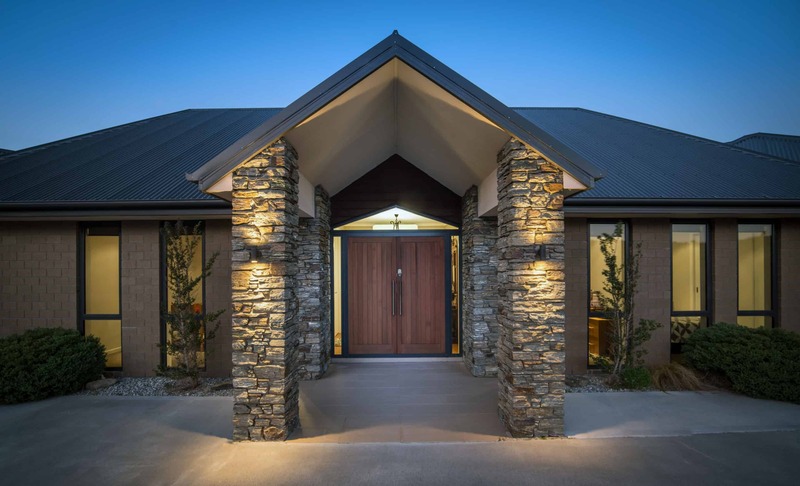 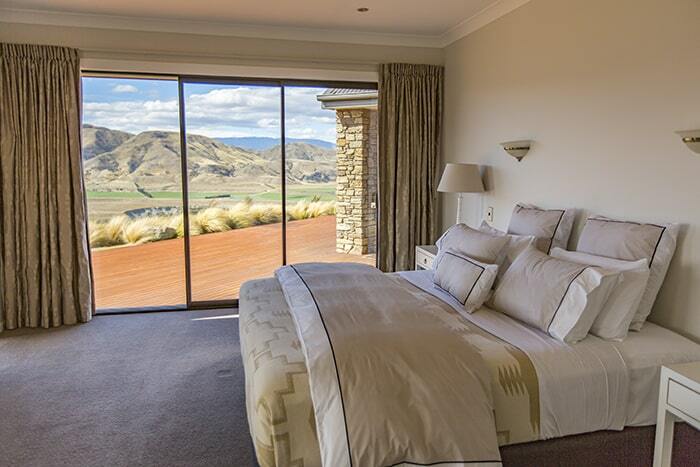 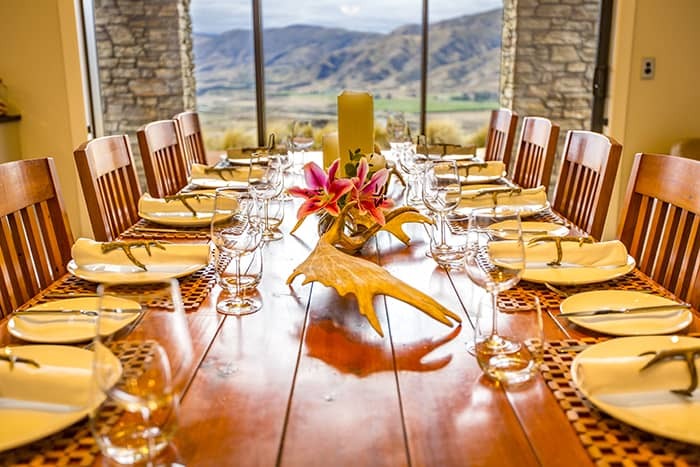 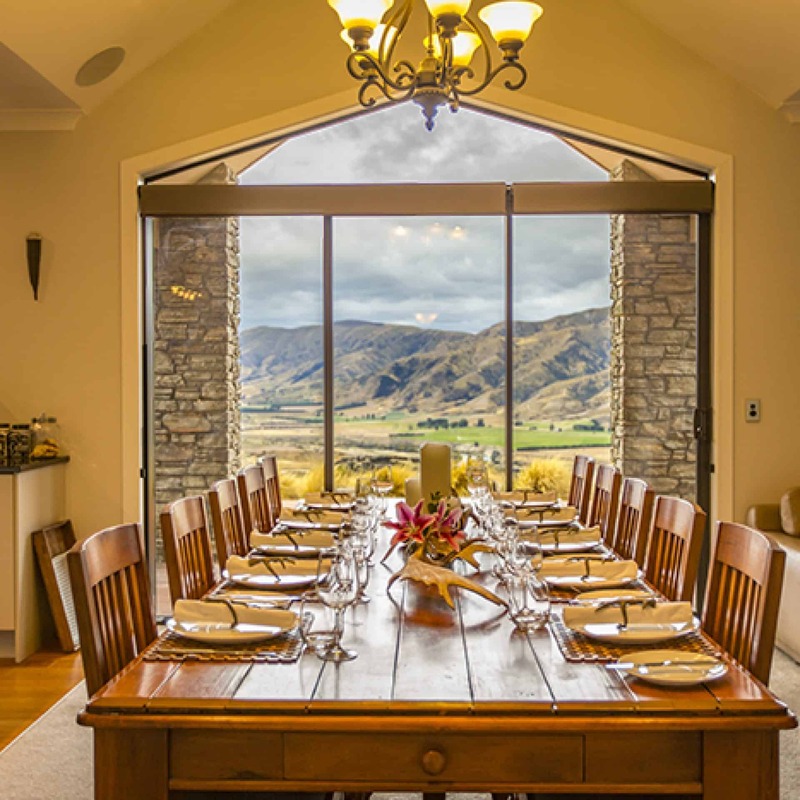 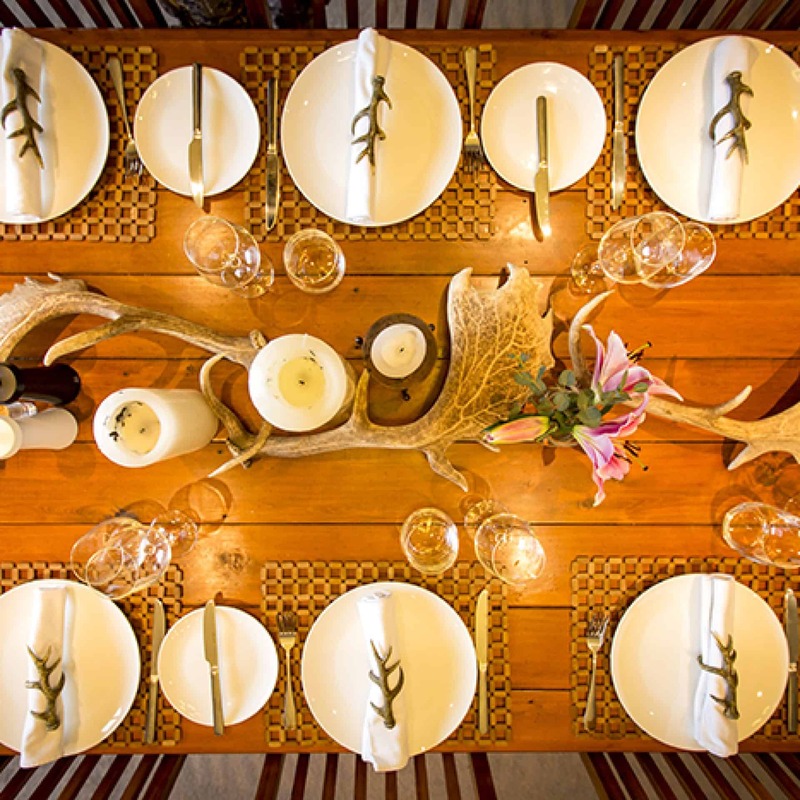 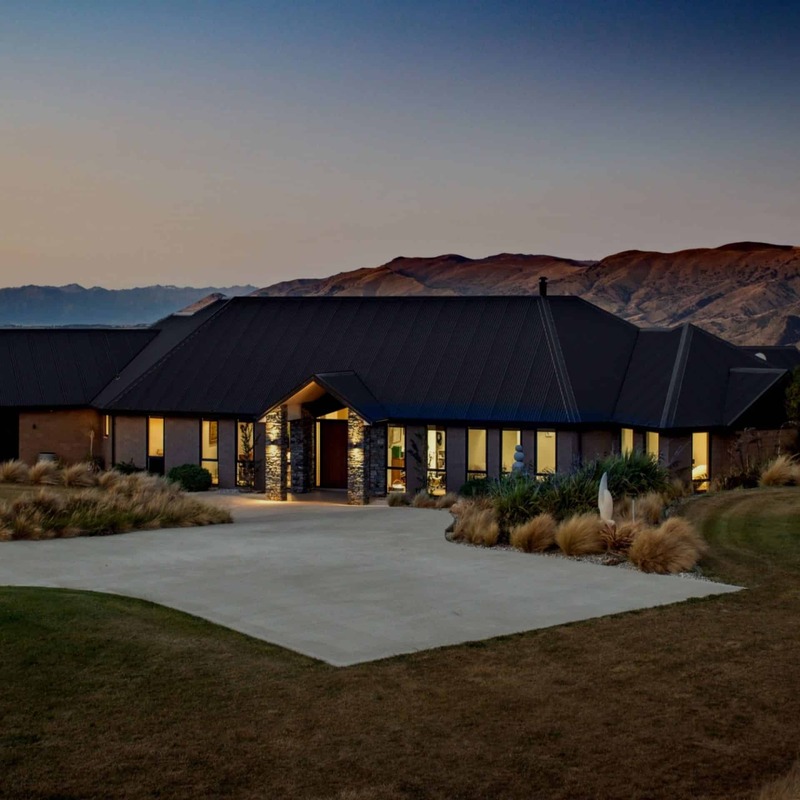 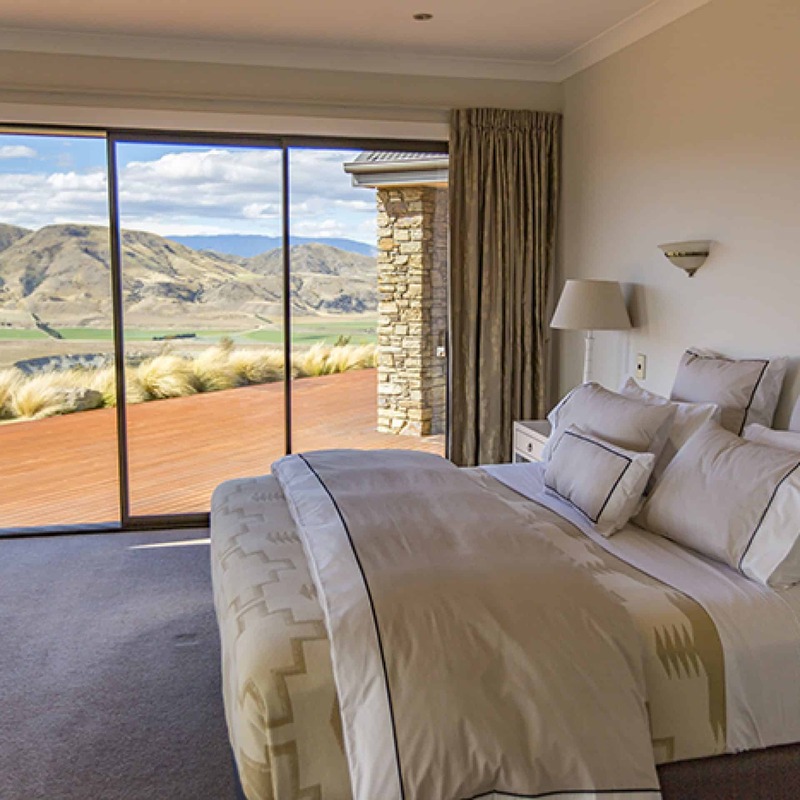 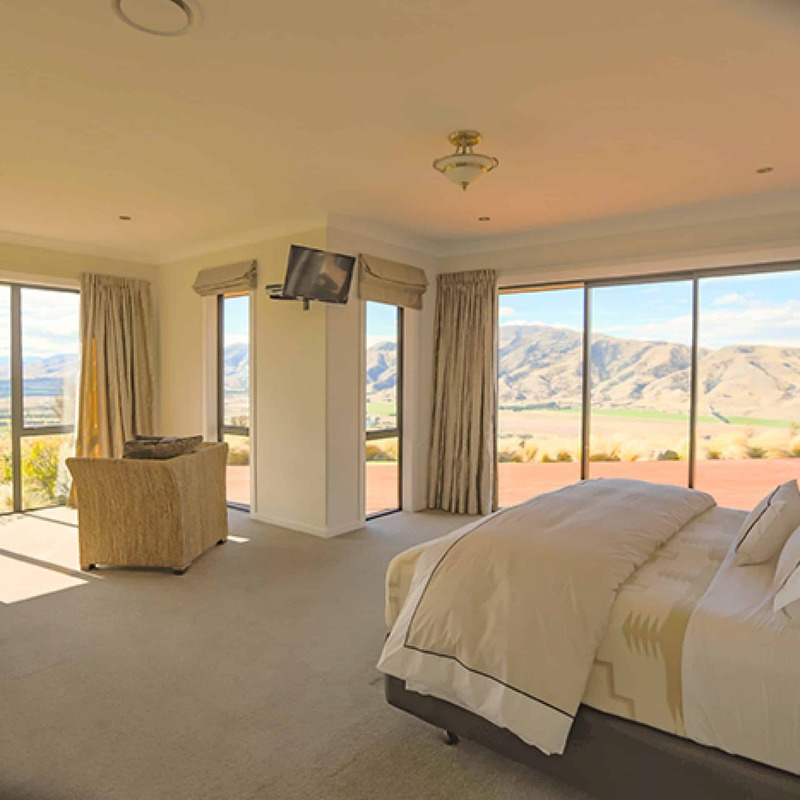 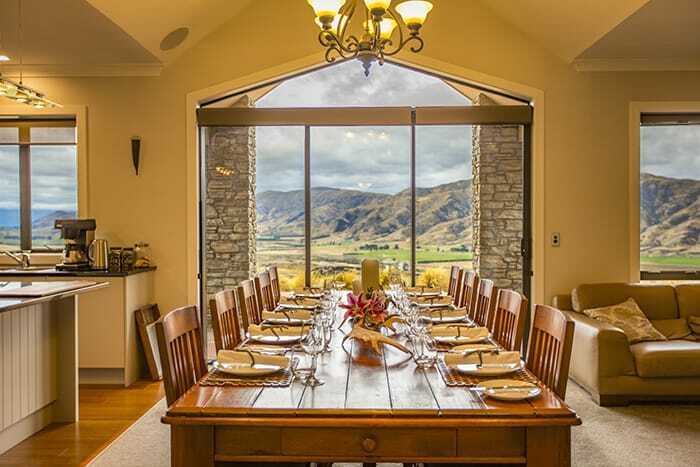 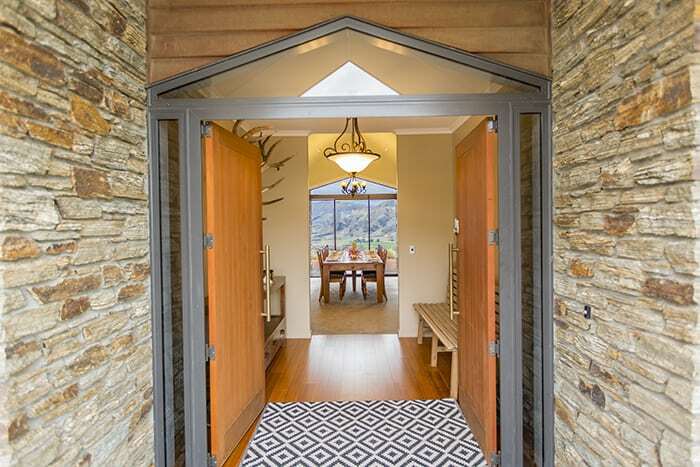 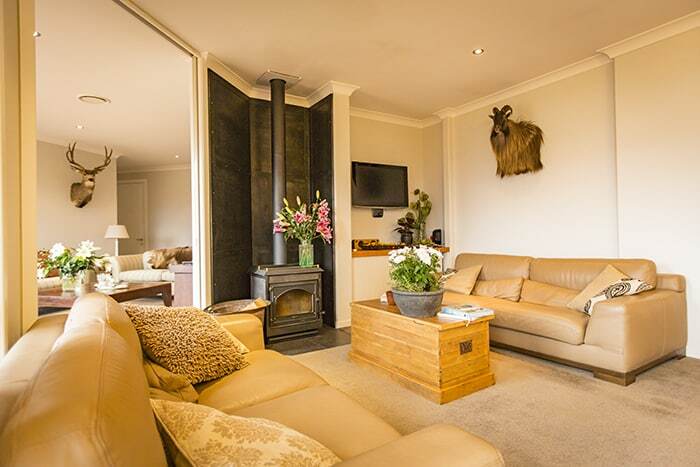 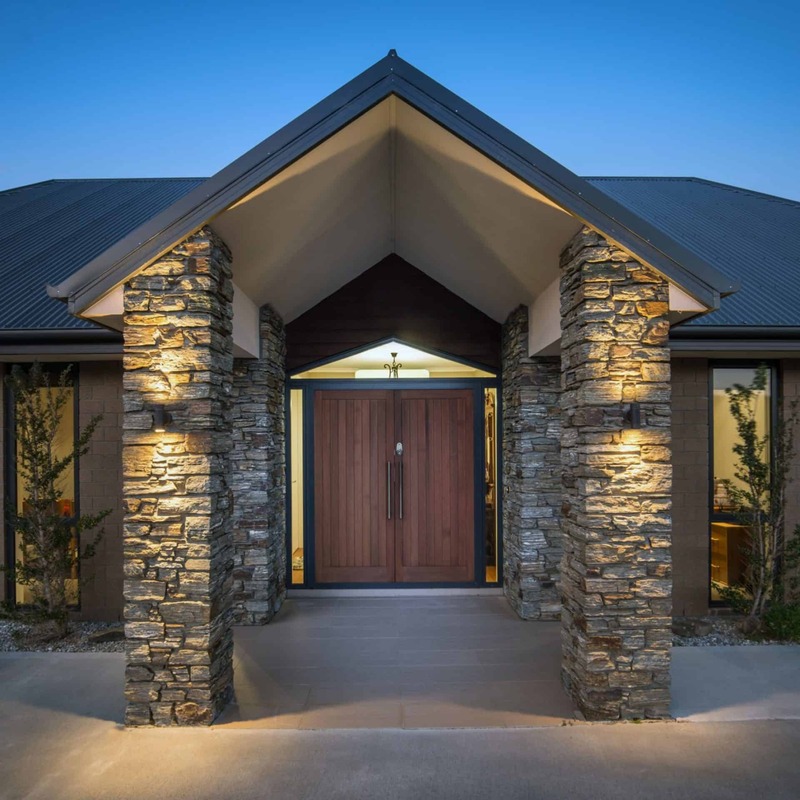 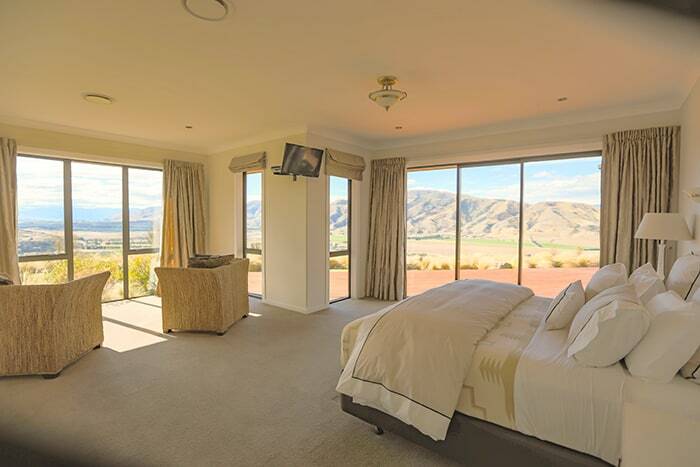 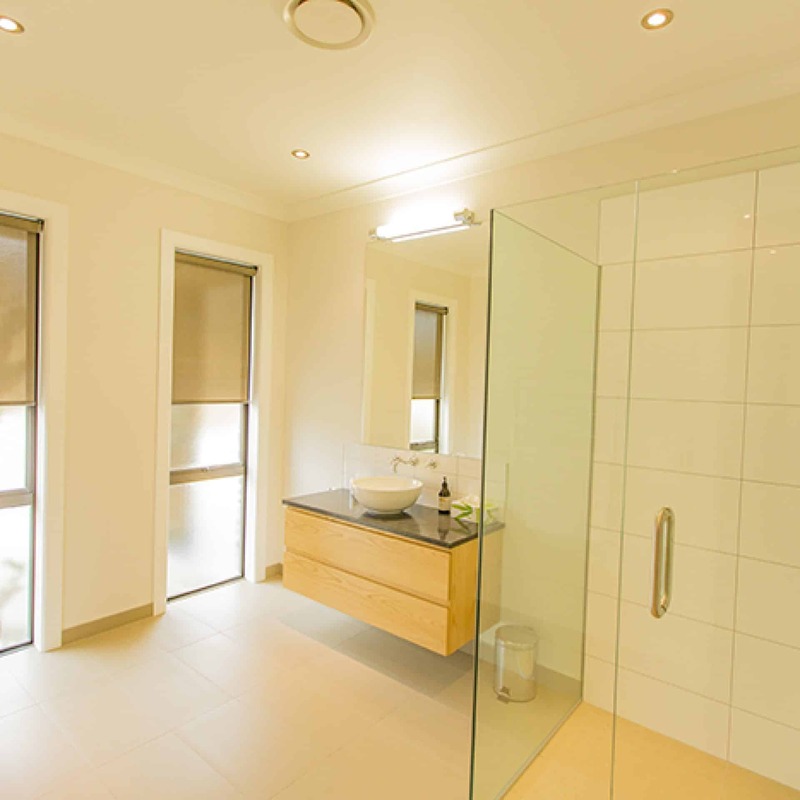 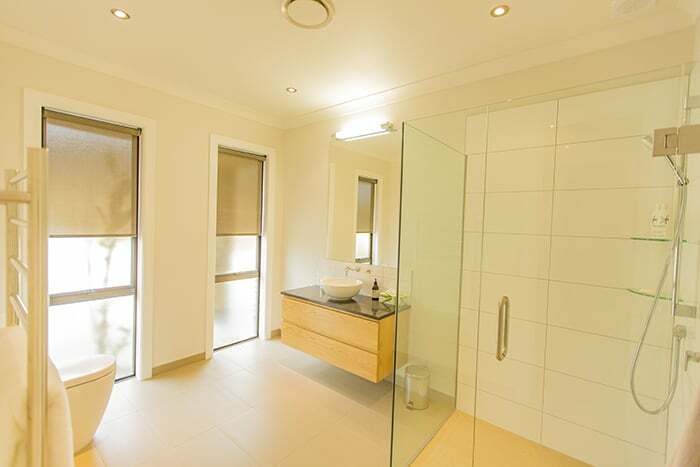 Our lodge is located in the center of wine country, Central Otago. 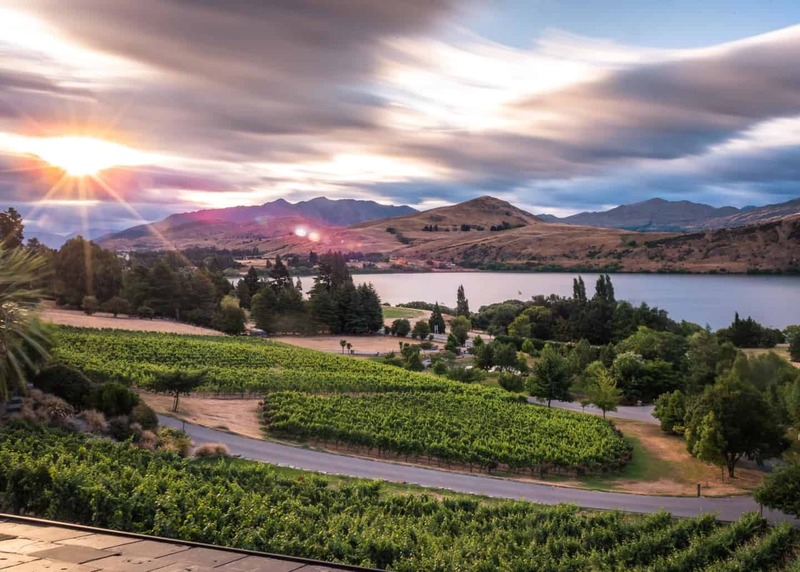 The region is famous for Pinot Noir and range of Award Winning Wineries. 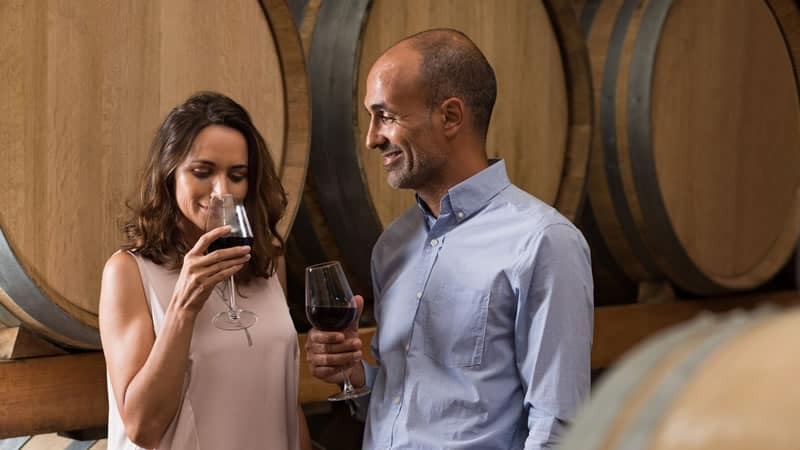 We can customize a half or full day wine tour for you and your loved one, or organize a visit to any one of your choices. 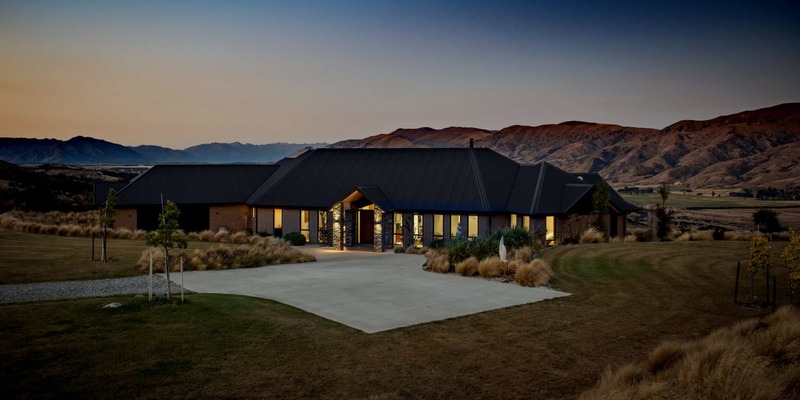 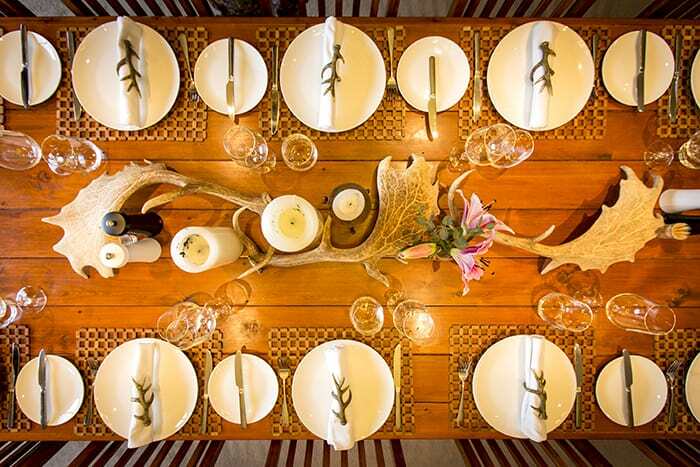 With such a range on your doorstep, it is a must do for any wine lover. 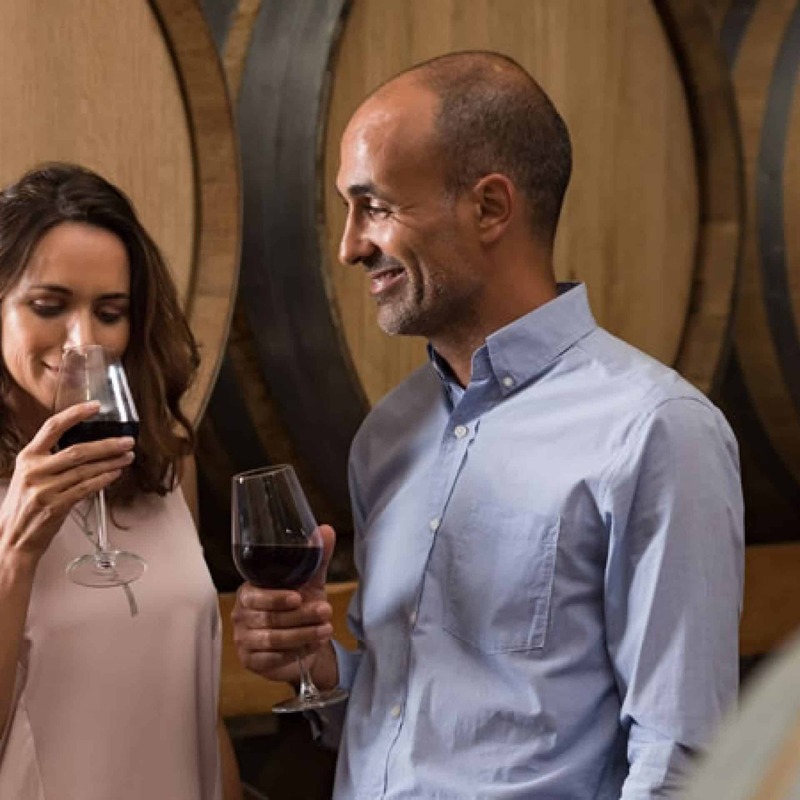 We can tailor an unforgettable experience with our specialist tour guides so that you can see what makes our location so amazing. 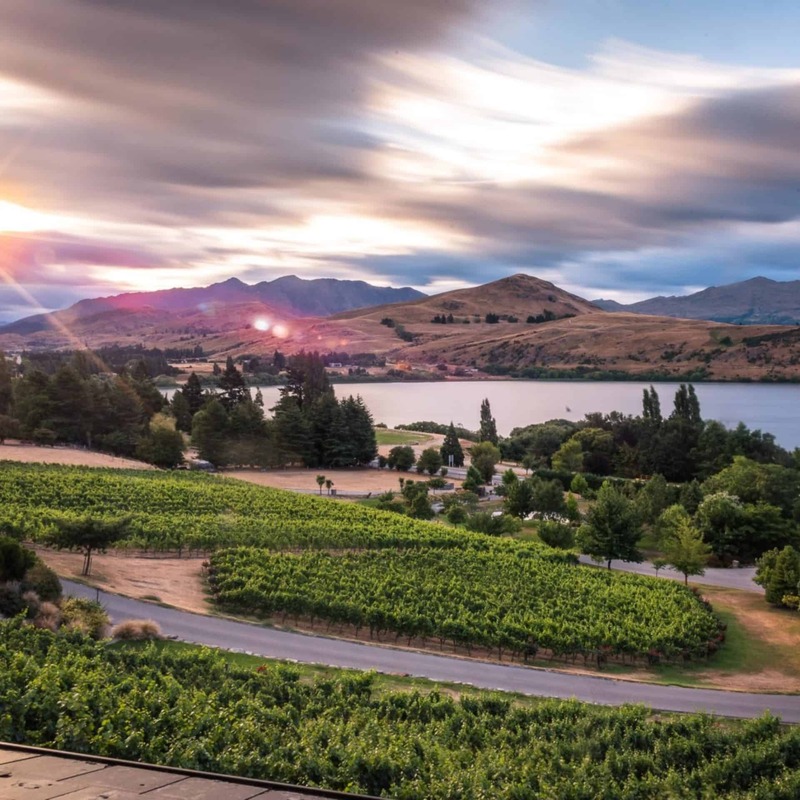 We have New Zealand’s best wine region on our doorstep, world-class shopping, day spas, and an unlimited selection of outdoor activities. 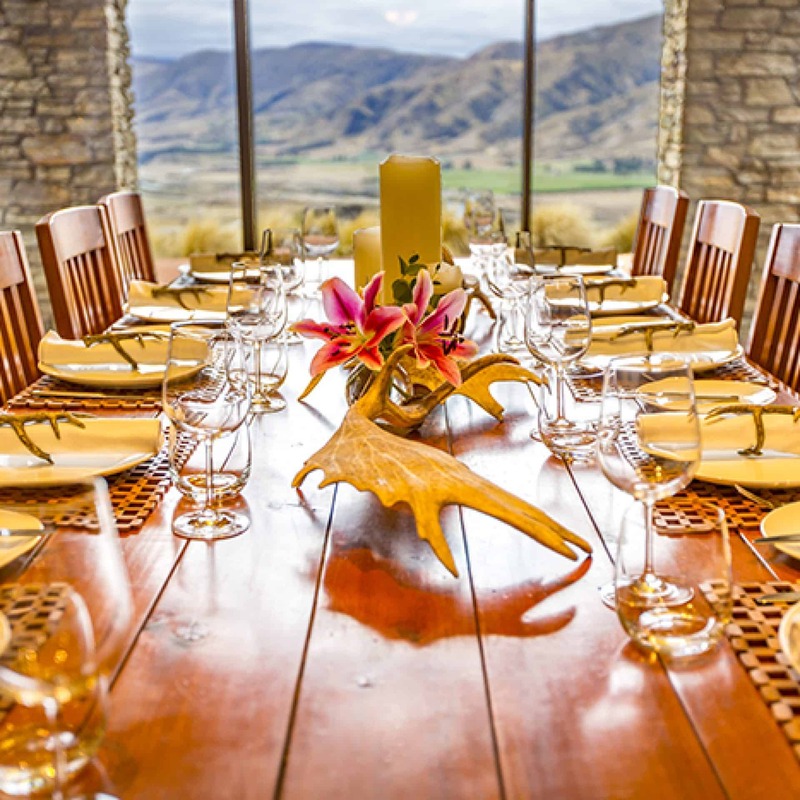 Our personal tour guides are local experts and are readily available to customize your downtime. 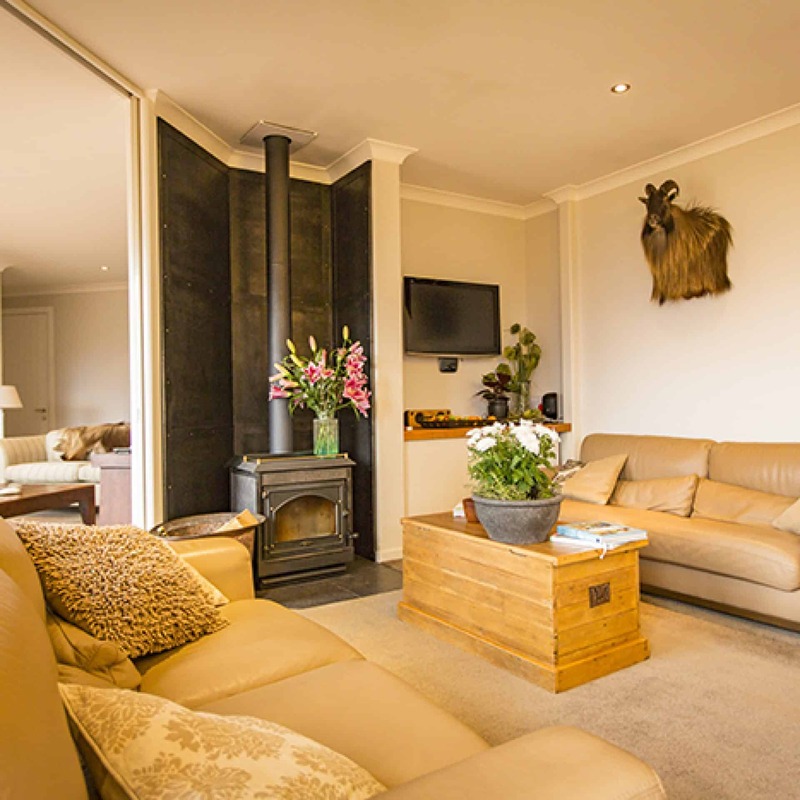 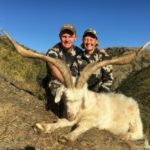 Our lodge is located at the center of it all, meaning you spend less time traveling in a vehicle and more time to spend enjoying our country and creating lasting memories.